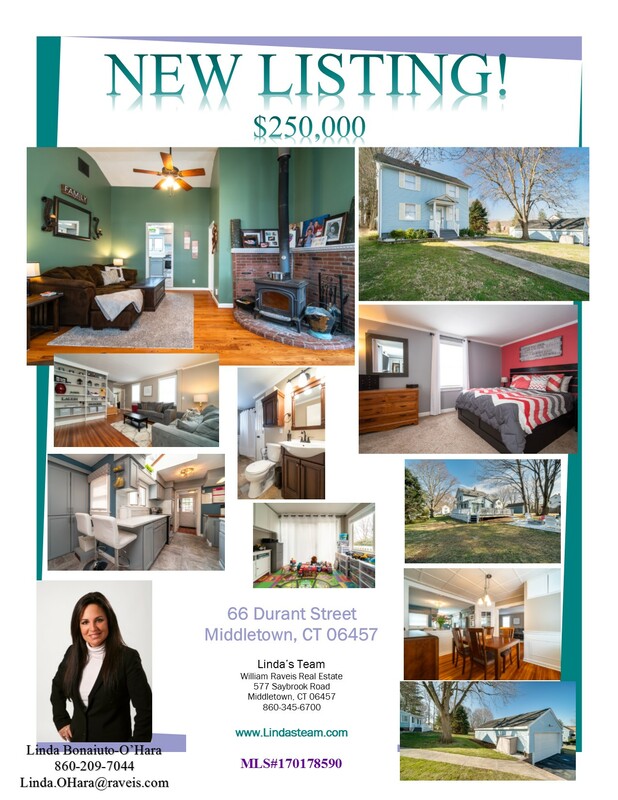 If you want a turnkey home located in the heart of South Farms, shopping within walking distance *look no further* Every room in this home has been lovingly updated in soft 2018 colors & as you see the remodel was extensive! The spacious dining, living, sun room and family rooms radiate off the kitchen, making this house perfect for entertaining. The show-stopping kitchen, with its pale gray cabinetry and marble counter tops is the heart of this home. 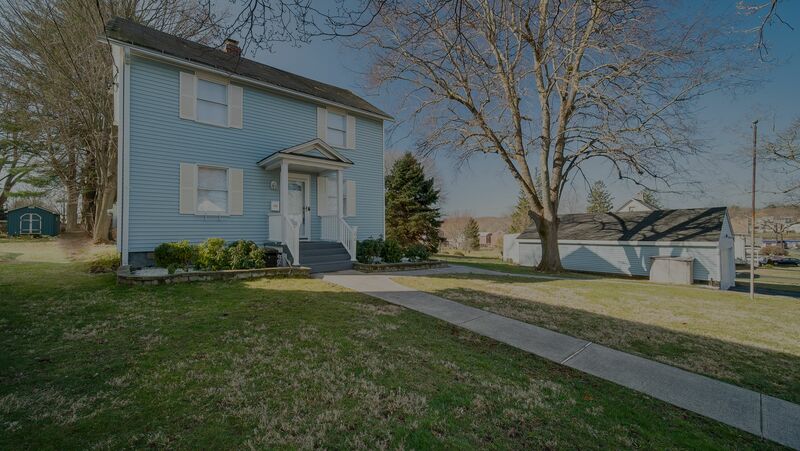 The house boasts two remodeled bathrooms, one downstairs, and one upstairs, where a master bedroom and two further bedrooms round out this lovely home. Camp fire will be perfect at the pit, the shed will house what the 2 car garage can’t. Come and view!